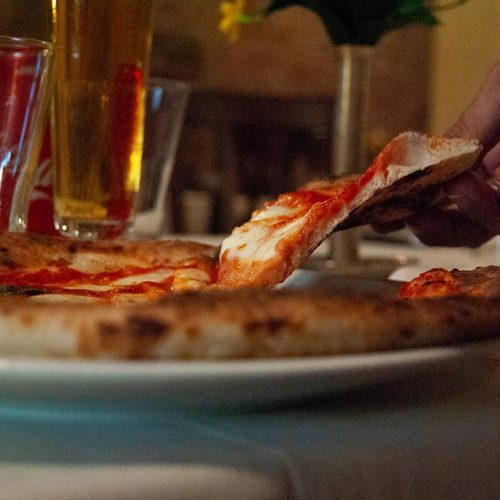 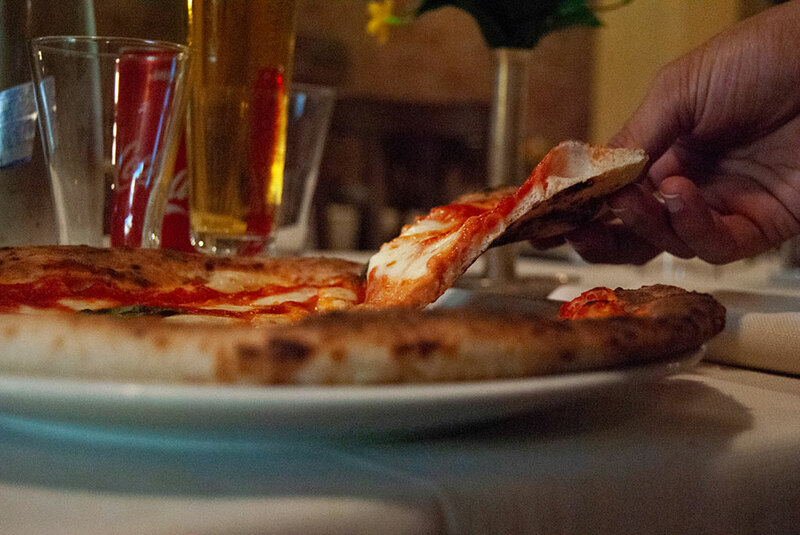 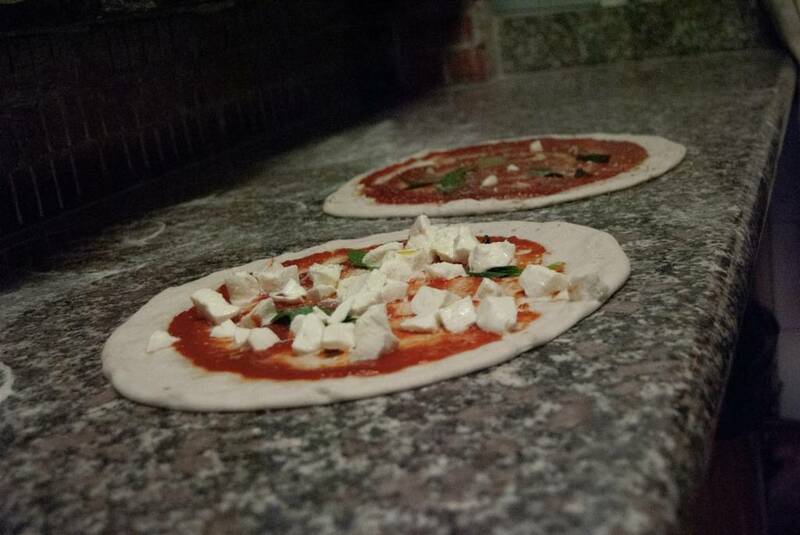 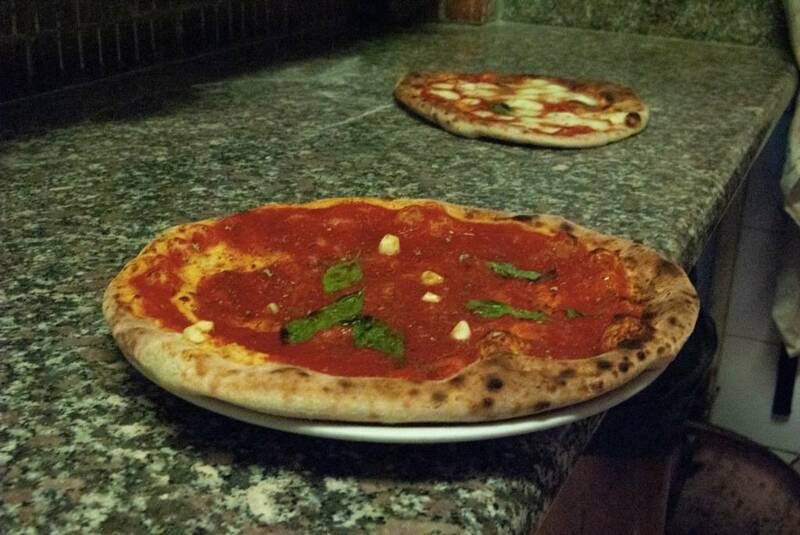 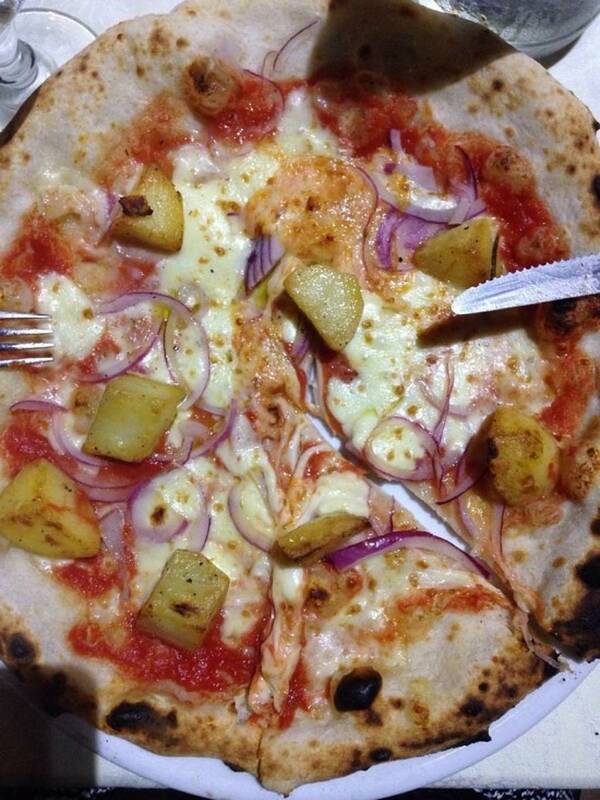 The two wood ovens at La Stalla allow our pizza chef to prepare an endless variety of pizzas in the true Neapolitan tradition. 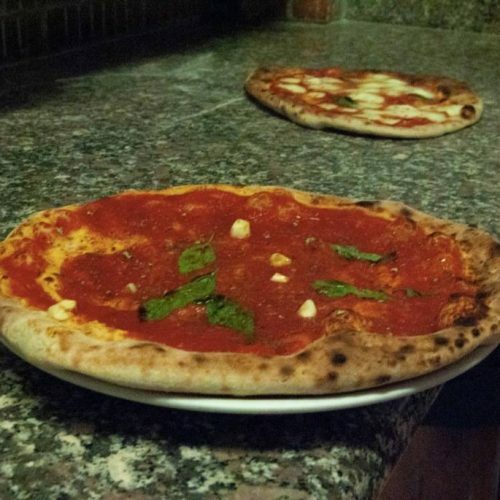 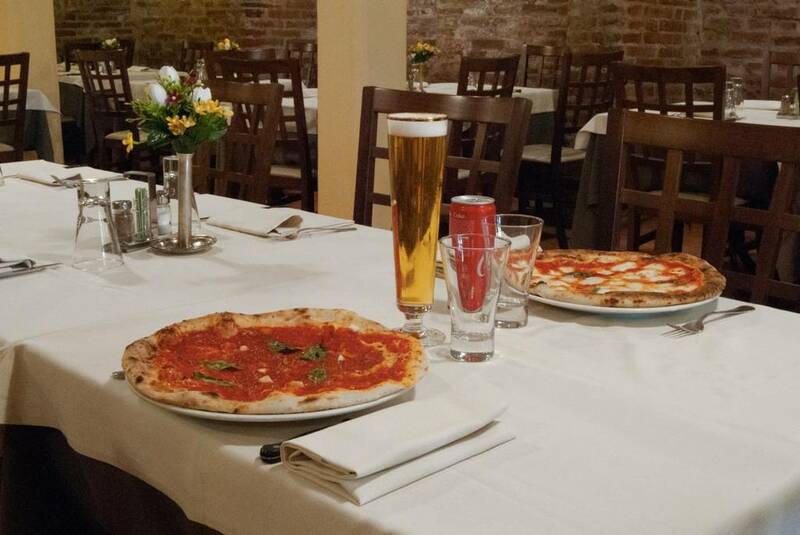 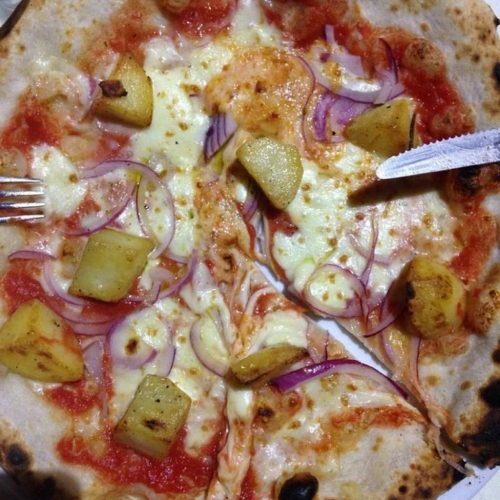 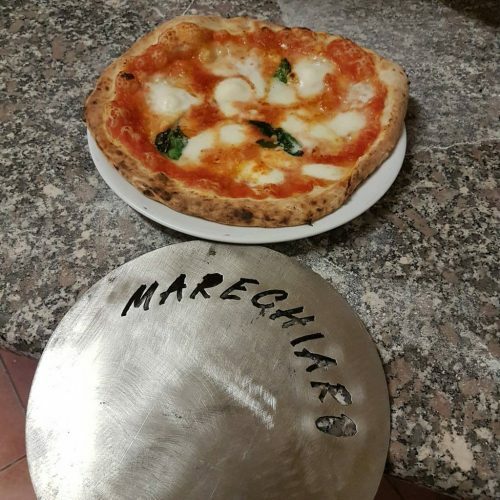 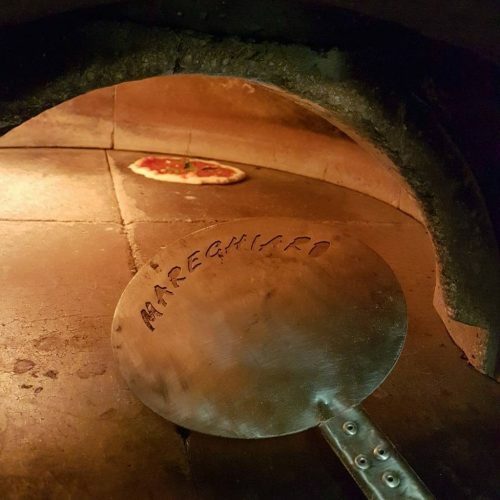 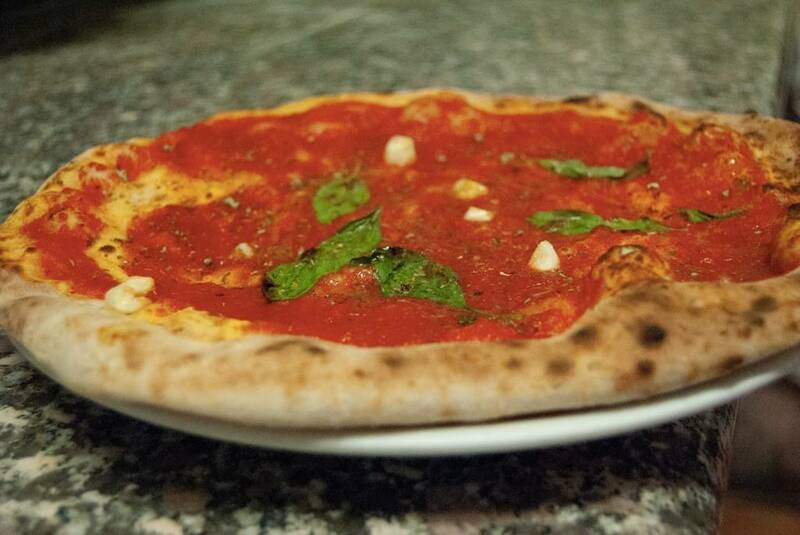 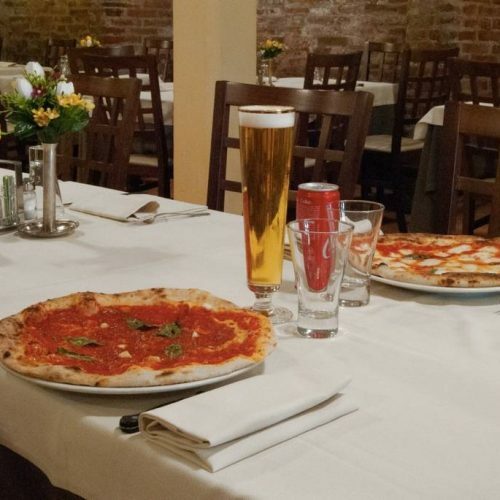 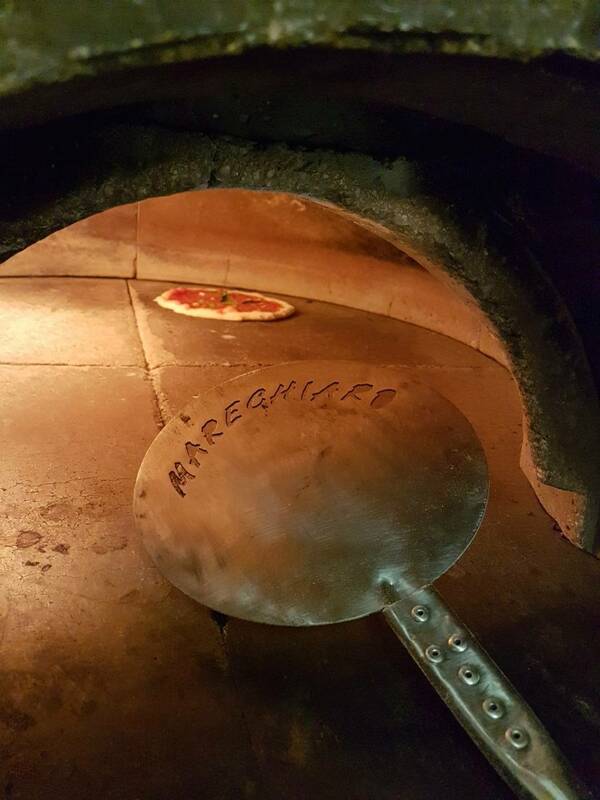 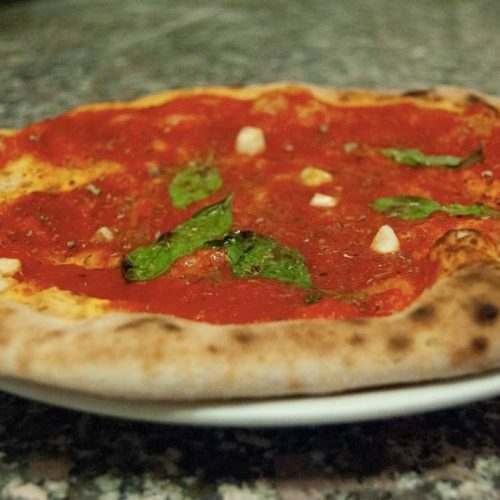 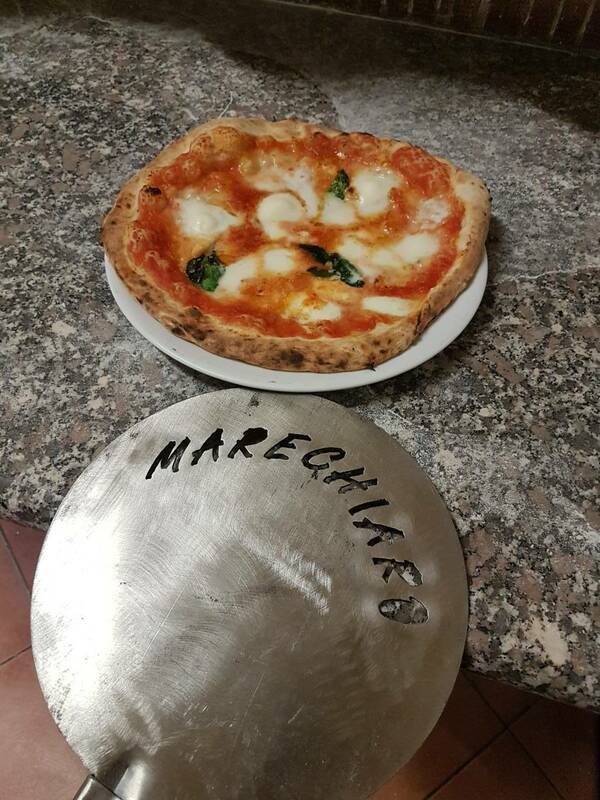 Our extensive menu offers customers a wide range of traditional pizzassuch as the classic Margherita or Capricciosa and a selection of original and customizable combinations with choice of ingredients to suit your taste. 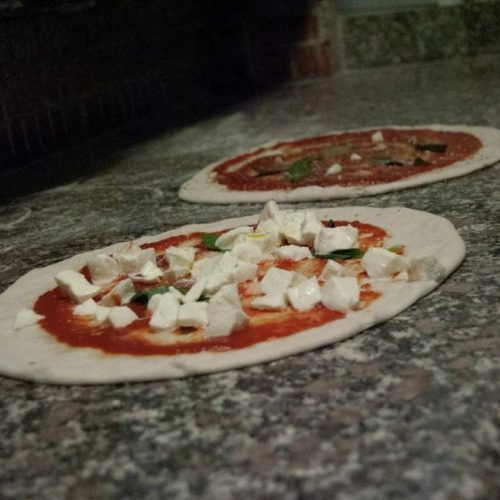 The kitchen of La Stalla is highly versatile, sure to please and ensure a pleasant and fun evenings in a cosy setting, with music and theme nights.